A video has emerged which features a traffic warden giving a ticket to a taxi driver, only moments after he had pulled up to let out an elderly disabled woman at an M & S in Chelmsford, Essex. 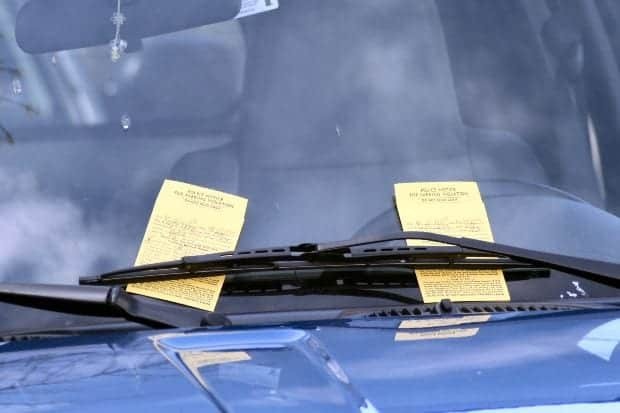 A spokesperson for Chelmsford Council said: “Parking enforcement exists to uphold the law and to keep our highways clear of obstruction so that they can be used and shared by all road users. It is about fairness, and the same rules apply to all.